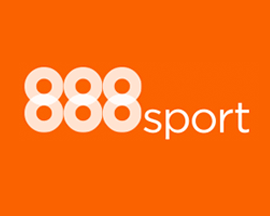 As well as being able to claim the SportingBet signup offer (shown below) when you join, SportingBet also offer members a range of betting offers, bonus bets and moneyback deals. 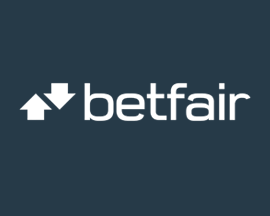 These betting offers are a great way of getting better value from the bets you place at SportingBet.com. Compare the latest SportingBet betting offers below their current signup offer. 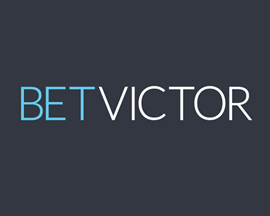 SportingBet offers claimed this month. 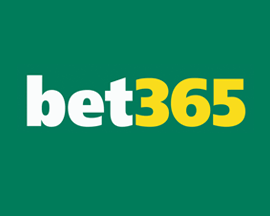 How to claim a £5 free bet every week that you bet £20 or more on football ACCA's at SportingBet. 18+ T&C’s Apply. 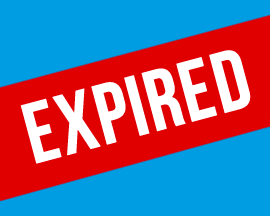 Expires 01/05/2019. 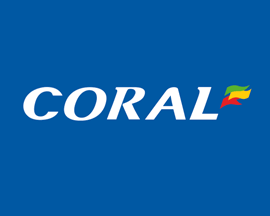 T&C’s apply to the SportingBet ACCA offer: 18+. Min stake £20. 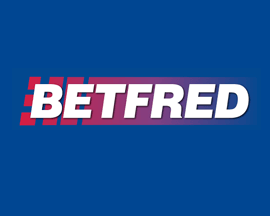 Max free bet per week £5. Min odds per selection 1/2. Free bet valid for 3 days. Further terms apply, see SportingBet's website for more info. 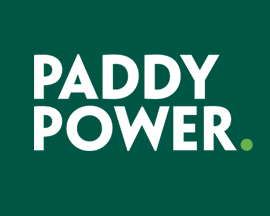 Place a 4-fold+ football ACCA and have the winnings boosted by up to 50% depending on the number of legs. 18+ T&C’s Apply. Expires 31/12/2019. 18+, Must opt-In, Min Stake £5, Min odds 1 / 3 per selection, Boost paid as a free bet up to £100. Further T&C’s apply, see SportingBet’s website for full details of this offer. SportingBet 'Cash Out' ends bets early meaning you can take the money and run before markets settle. 18+ T&C’s Apply. 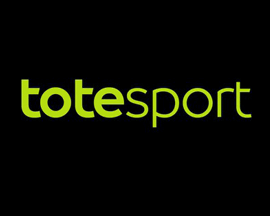 T&C’s apply to SportingBet Cash Out. 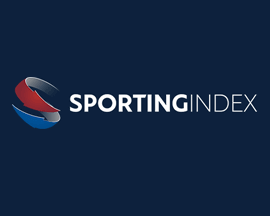 Please see SportingBet's website for more details. 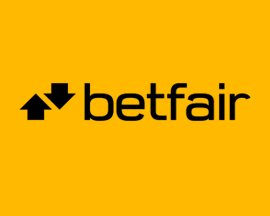 Most of SportingBet's betting offers are usually only available to those that have previously registered an online betting account with them. 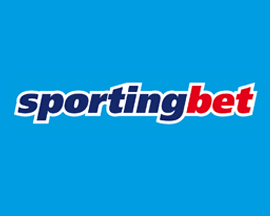 To use any of the betting offers simply login to your account at SportingBet.com, find the market that the SportingBet offer relates to, and place the qualifying bet. Not happy with the amount of betting promotions that SportingBet offer members? 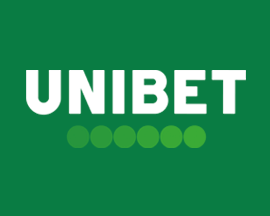 Simply visit our bookmaker comparison page to find a better bookmaker for your needs. 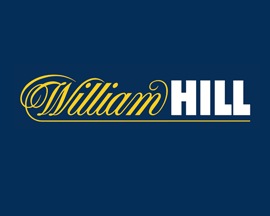 Can't make use of SportingBet's betting offers? No problem, simply select an alternative British Bookmaker from the table below to see their current betting offers instead. Unfortunately the SportingBet betting offers shown below have now expired. 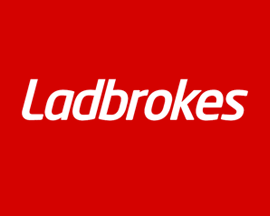 Check out our bookmakers betting offers page for all of the deals that you can take advantage of. 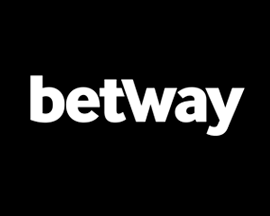 Construct a winning Build A Bet and you'll receive a free bet that matches the odds of your winning bet. 18+ T&C’s Apply. SportingBet offer new signups an extra bonus.Bet up to £20 on a mobile for a bonus bet of equal value! 18+ T&C’s Apply.